Infogain, a leading provider of technology solutions and services announced its partnership with Google Cloud Platform (GCP). The partnership will give Infogain’s enterprise customers a secure, flexible and cost-effective cloud platform. Google’s Cloud Partner program enables companies to sell, service and innovate by leveraging Google’s products and platforms across the Google Cloud Suite. The partnership will enable Infogain to collaborate with Google team, gain access to trainings & tools and be part of an engaged network of technology and service partners. 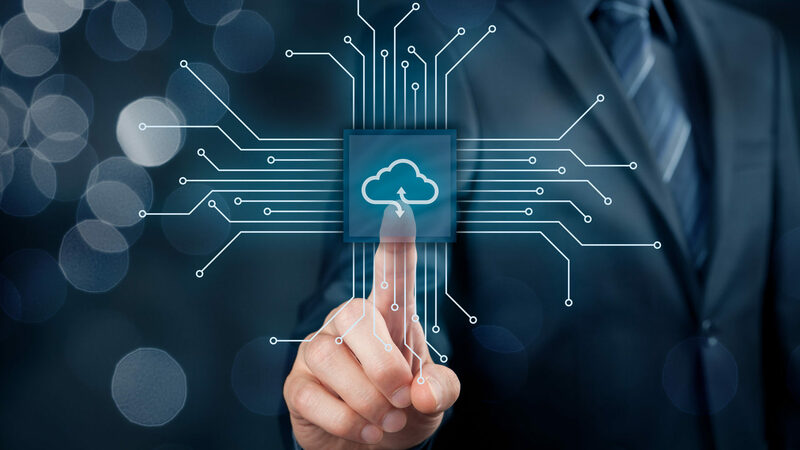 “Enterprise cloud adoption is on the rise and we see more customers moving their applications to the cloud, in order to reduce costs, bring agility and reap benefits from their massive data assets and workloads. Infogain provides end-to-end cloud enablement services and this partnership helps us to deliver a robust cloud infrastructure to clients for a fast, consistent and scalable performance,” said Subhash Hegde, Head-Digital Practice, Infogain. Google Cloud provides secure, high performance infrastructure with customer friendly pricing. The platform also provides powerful data and analytics tools including Cloud Natural Language API, Cloud Jobs API, Cloud Vision API and others. Infogain helps global enterprises move their compute-intensive applications to the Cloud with pre-built accelerators and frameworks and the partnership will further enhance all-round technical capabilities. “GCP is the fastest growing platform and we see increasing traction among customers to evaluate and adopt GCP. The platform is better suited for Infogain’s solutions because of integration with our proprietary tools and accelerators, ”said Pankaj Sabnis, Head – Cloud Computing, Infogain.